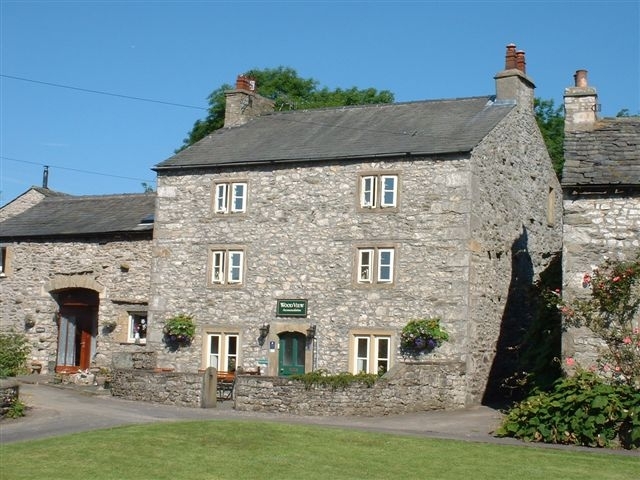 Overlooking the village green in Austwick, with views of stone walled fields and limestone crags, Wood View is the ideal base to explore the Three Peaks area of the Yorkshire Dales National Park, but with easy access to the Forest of Bowland, the Howgill Fells and the Lake District. This charming and comfortable early 18th century farmhouse, containing many original features such as open fires and beams, is the home of David & Sue Dewhirst, who provide their guests with a taste of traditional Yorkshire Dales hospitality in spectacular surroundings. To see what visitors think of Wood View just follow the Trip Advisor link. So whether you enjoy walking the dales and fells, mountain biking along the many local bridleways or just enjoying the views, Wood View offers the perfect location for a relaxing break in the Yorkshire Dales.